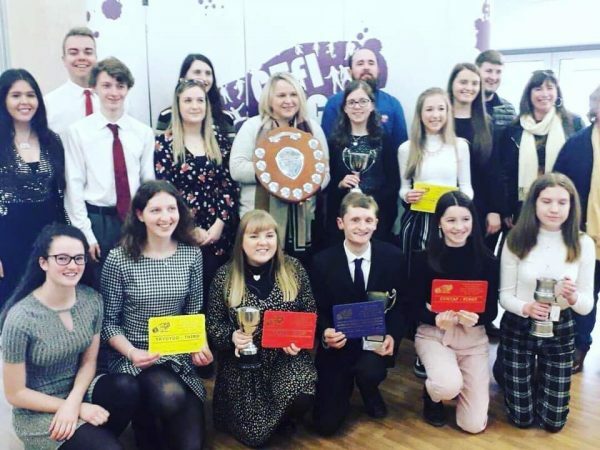 The Wales YFC Welsh Language Entertainment Competition was recently held at the Hafren Theatre, Newtown on the 9th of March 2019. 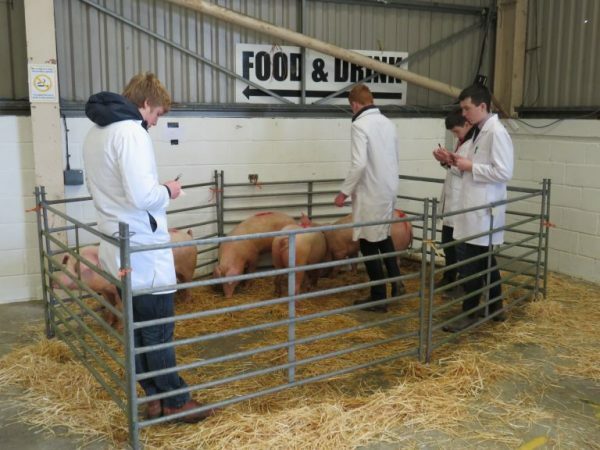 There was a number of clubs competing in the day session and the evening session, with Penybont YFC representing Camarthenshire YFC in the evening session with their performance, “Yma i Aros”. We are very proud of the members for coming third in the Welsh Language Competition and we wish to congratulate them. Congratulations also to Carwyn Jones from Penybont YFC for winning the Trophy for the Most Promising Performer in the Welsh Performances. 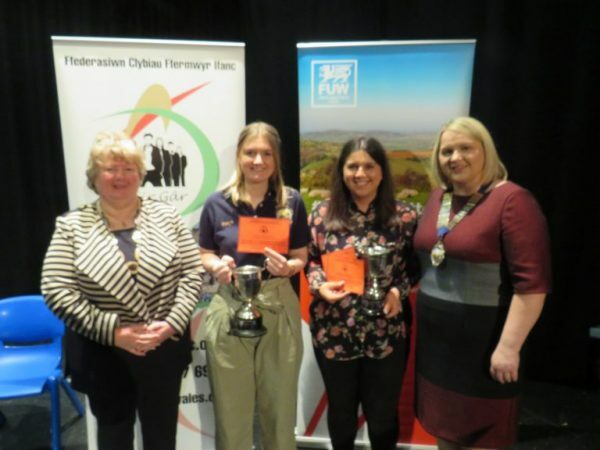 The Wales YFC English Entertainment Competition was held on the following Sunday, the 10th of March, 2019, again at the Hafren Theatre, with Llandovery YFC representing Carmarthenshire YFC with their performance, “Let’s Talk…Later”, in the day session. Congratulations to the members for their performance and for coming fourth in the English Competition. Over the same weekend, the Junior Member and Senior Member of the Year competitions were held. Representing Carmarthenshire YFC in the Junior Member of the Year competition was Cadi-Fflur Evans from Penybont YFC and in the Senior Member of the Year was Ffion Medi Rees from Llanfynydd YFC. Unfortunately, none of the two came in the top 3 in the competition, but congratulations to them both for their efforts, and best of luck in their roles as the Carmarthenshire YFC Junior Member and Senior Member for the coming year.